« I Did NaNoWriMo in 2011! How very exciting!!! I can’t wait to follow your progress. 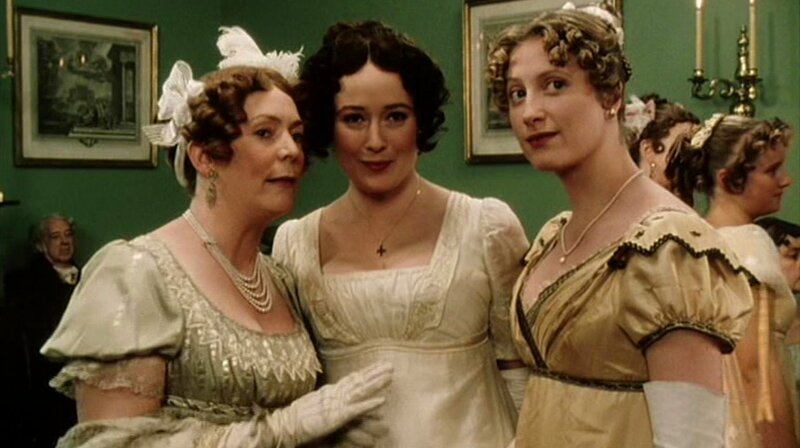 Last night I was watching ‘Pride & Prejudice’ and thinking that at times in my own household I sound rather like Mrs Bennett! 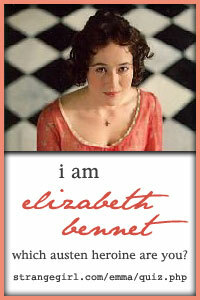 I am sure we all have our “Mrs Bennet Moments”! Hope you enjoy the Regency journey! This looks amazing! I’m looking at flight already… I have a half finished Regency dress and this would give me the kick I need to get it done! Also super keen to follow your progress! Where did you learn to draft patterns? I initially started “drafting” when I would adjust patterns that already fit me well, in order to make historical costumes out of them. Nothing very hard though. Then I did a short course on Corset-Making, which covered how to make a corset pattern to fit your own body dimensions. 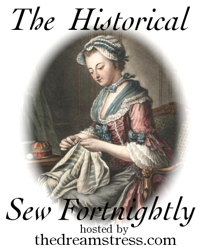 This will be the topic of one of my next Regency Journey blogs. I would love to do a proper short course on drafting patterns though! It would make my sewing skills so much more versatile. I am hugely excited! Almost ready to begin sewing the corset! No, I dont have a blog button… I dont even know how to make one! That will be a new thing to learn!